The Tabernacle Hill Lava Tubes – Fillmore, Utah – The Tabernacle Hill Lava Tubes near Fillmore, UT can be amazingly fun to explore . 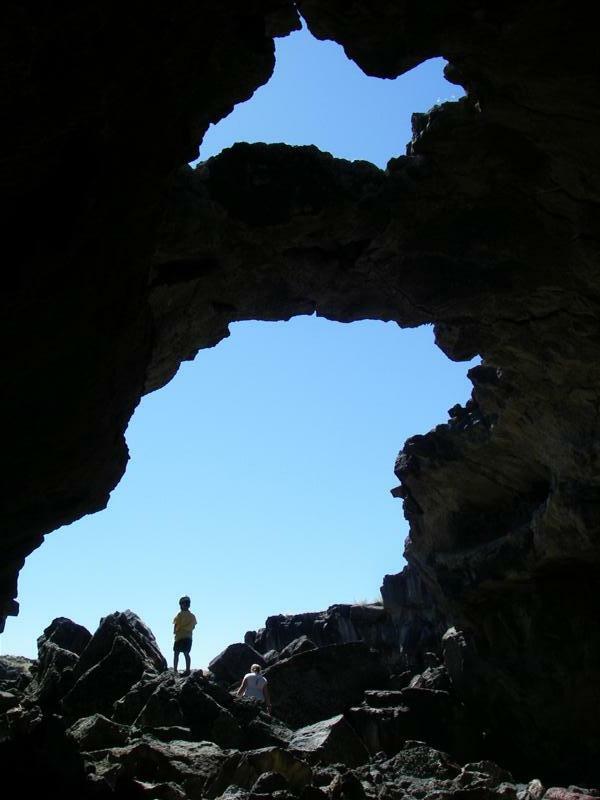 The entire area is littered with collapsed lava tubes,tunnels and pits. This has been a pretty popular destination for scouts and family outings. ← Hey! I am talking to you! Is this a good spot to take scouts?